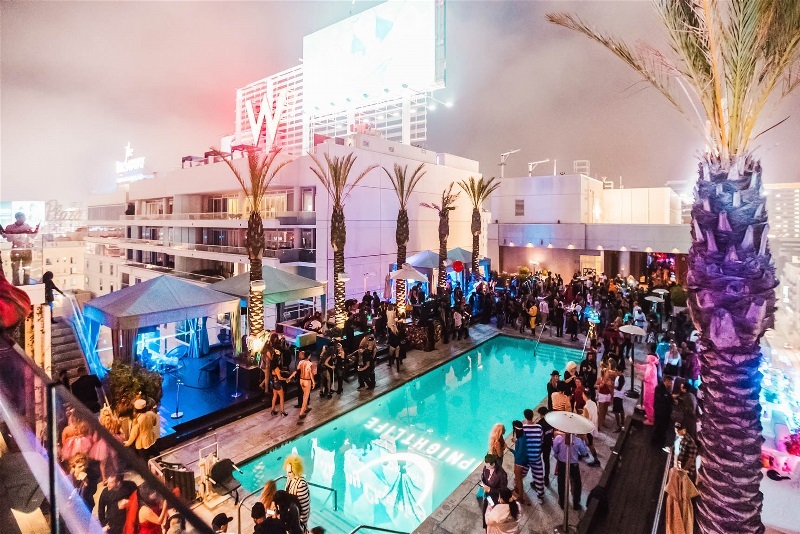 (Part of a Monthly Summer Series of Events on the Newly Inspired W Rooftop: The Loft & Wet Deck). Strict dress code: Cocktail Attire Preferred. SWIM Attire Ok. Complimentary to Hotel Guests Only prior to 11pm. All Sales are final. No refunds or exchanges. Prices are subject to change while supplies last.